 Welcome to the Skin Clinic. The Clinic is located in LLandarcy just off Jct 43 on the M4. A 5 minute drive from Port Talbot.